I have been busy working on the Beacon Retail Programme since late 2013. 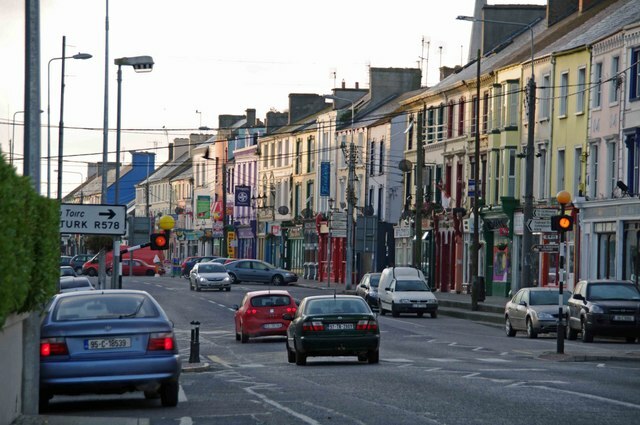 At this stage we have worked with groups of retailers in both Charleville and Youghal. The programme is complete in Charleville and all of the retailers have been to workshops about merchandising and retail best practice. We have also visited the individual participating retailers, conducted reviews of their operations and we have drawn up plans for them to implement. I am delighted with the progress by the retailers. Charleville has been completed and Youghal will be at final progress stage in the next month. The retailers have responded magnificently and are seeing the result. I am happy that the Beacon Initiative, Retail Programme is producing tangible results even at this early stage. I expect that the retailers who participate in the Retail Programme will enjoy a significantly improved 2014 based on their business plans. The Beacon drums are about to beat in Ballincollig shortly followed by other programmes around Cork County. 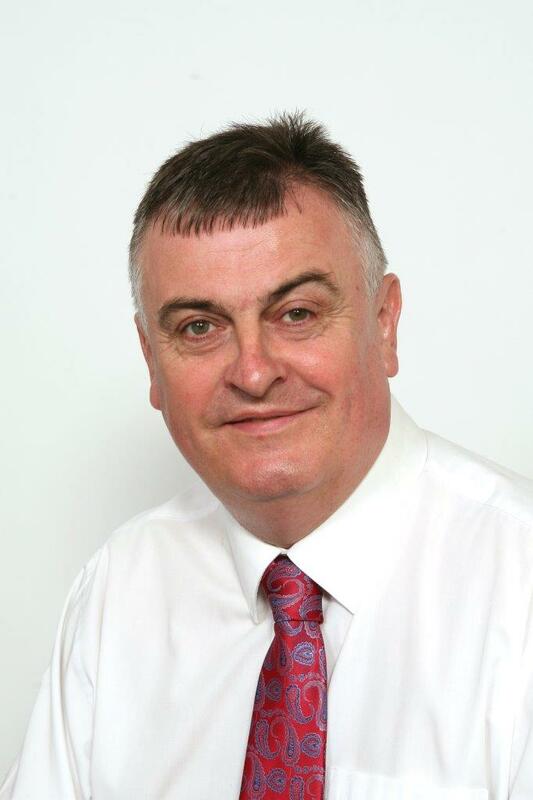 Elmer Kerr is an experienced Retail Consultant ,working on the Beacon Initiative, Retail Programme, which can assist retailers through the provision of management and retail expertise. The Beacon Initiative is funded by Cork County Councils Economic Development Fund and supported by the Council , County Enterprise Boards and the Cork Institute of Technology.